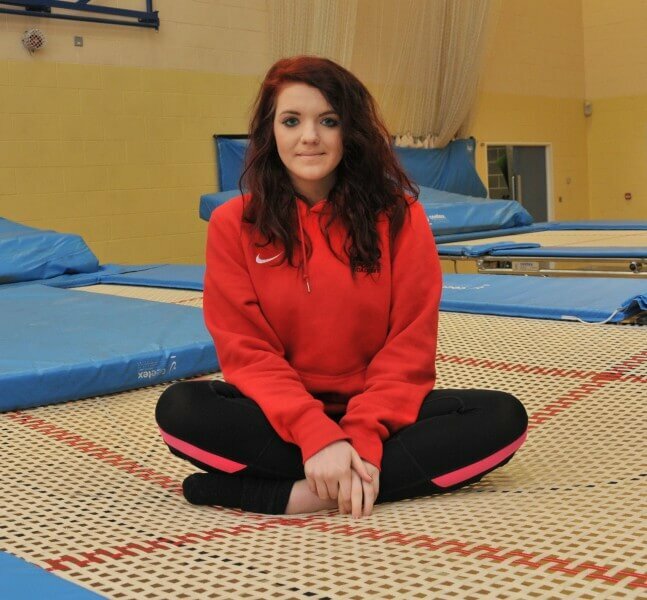 Barnsley College student Nicole Dunning has a spring in her step after being selected to represent Yorkshire and Humber Colleges in the trampolining competition at a prestigious national tournament. Nicole, of Clipstone Avenue, Athersley, will travel to Bath as part of the Yorkshire and Humber team at the National Colleges Championships in March 2015, after wowing the judges in the qualifying tournament which was held at Barnsley College’s Honeywell Sports Village. The 18-year-old, who is studying a Level 3 Extended Diploma in Sport, qualified for the team despite the fact that her preferred gymnastic discipline is tumbling, rather than trampolining. Nicole said: “I have previously competed in the British Tumbling Championship and devote more of my training time to tumbling, so I am really pleased to have qualified for the trampolining team for the championships. I think my ability to flip and link together was crucial in getting through the trials and being selected for the team. 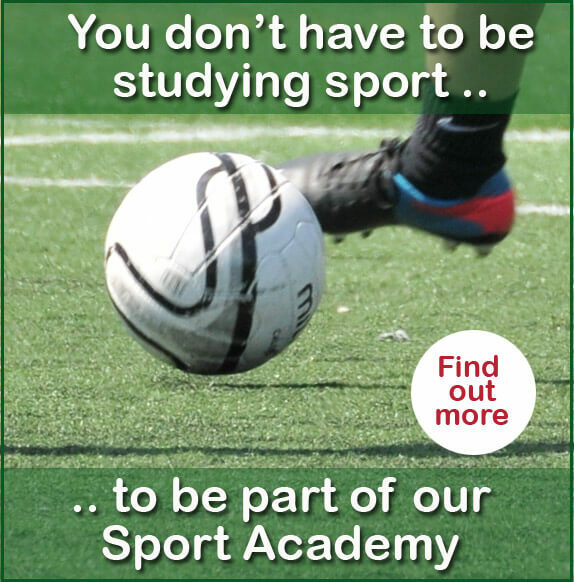 Barnsley College offers a wide range of Sport and Public Services courses and Sports Academies for talented athletes. For more information, visit our Open Evening on Thursday 15 January 2015 (6.00pm-8.00pm), call 01226 216 123 or email info@barnsley.ac.uk.